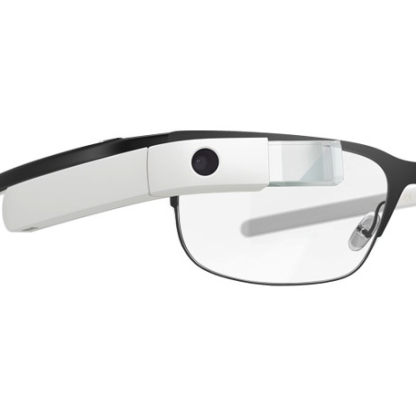 Google Glass hasn't exactly set the world on fire, but it wasn't meant to. It and other projects under the "Google X" team were designed to be experimental, and we're still months away from seeing it hit a retail market at the very least. Even so, the news that one of the original architects of Glass is leaving for the distant shores (if not the greener pastures) of Amazon is a little disheartening. 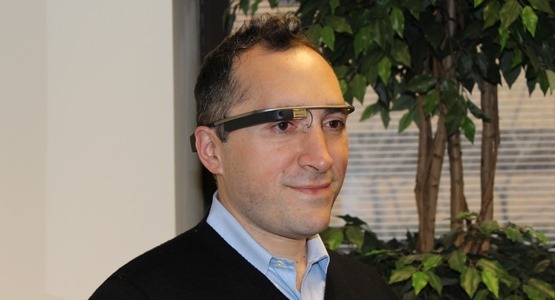 Google X director Babak Parviz announced his employment change on Google+ last night. Then again, Parviz isn't exactly a consumer electronics guy. His other project is Google's contact lens, which isn't designed as a "wearable" in the current sense - its microelectronic systems continually detect blood glucose levels, a possibly groundbreaking technology for diabetic patients. Perviz's previous work as an affiliate professor at the University of Washington, among others, was along the same lines. The question is, what will he be doing for Amazon? His About section on Google+ sheds a little more light on his intentions, though it's still pretty vague. Amazon hasn't shown any public interest in either wearables or medical and healthcare technology. That said, both segments certainly contain the possibility for profit, and a company as huge as Amazon must at least have some intention towards one or both. We'll be following Parviz with great interest.